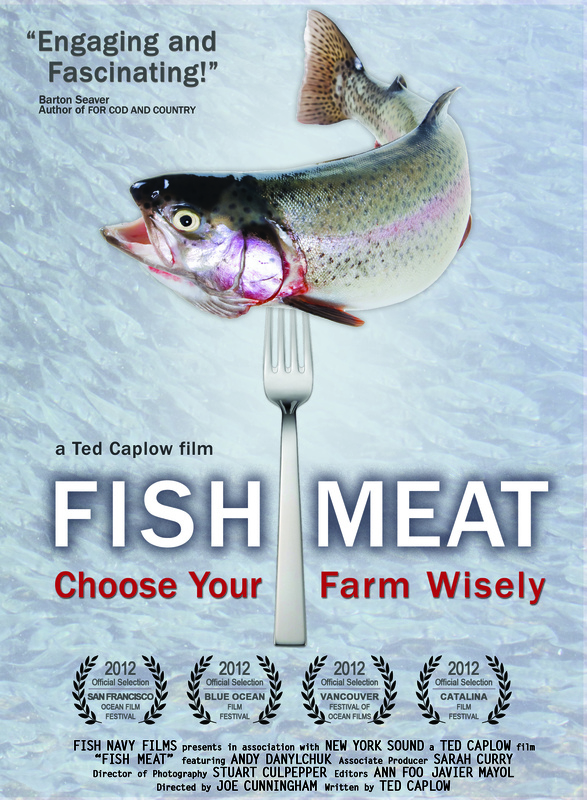 Dr. Ted Caplow is an environmental engineer, inventor, and entrepreneur, and the founder of Fish Navy Films LLC. In 2010, Dr. Caplow founded Fish Navy Films to explore marine sustainability firsthand. He brings his expertise in sustainable food production and energy management together with his love of the sea to create films that both educate and stimulate the viewer. Film making is a natural outlet for Dr. Caplow’s analytical nature and creative impulses, and his goal is to balance entertainment with truth to discover compelling solutions to some 21st century dilemmas. After studying energy and then pollution dynamics at Harvard, Princeton, and Columbia, Ted left academia to explore his passion for sustainable design, ultimately creating the Science Barge in 2006. This hydroponic urban farm, open to the public, has been deployed on the Hudson River since 2007. The barge uses sunlight, biofuel, and captured rainwater to grow premium quality vegetables in the heart of urban areas, and hosts thousands of school children each year. Ted also invented the Vertical Integrated Greenhouse™, a high-yield hydroponic growing system for building facades and large atriums that offers world-leading efficiencies in land and water use. Dr. Caplow founded both NY Sun Works, a world leader in using hydroponics for public school education, as well as BrightFarm Systems, a fast-growing venture that will build greenhouses on supermarket roofs across America. He continues to serve on the board of both companies. Ted’s interest for storytelling can be traced to a lively theatrical period in his youth, when he directed, designed, or acted in two dozen amateur productions. This inspired him to create his first company: Altered Stage, an interdisciplinary performance company in New York City. National Geographic, Science Magazine, ABC World News, Dan Rather Reports, The Economist, The New York Times, and many other media outlets have featured his work. Dr. Caplow is also a Special Advisor to the Miami Science Museum and a Scientific Advisor to the Cape Eleuthera Institute in the Bahamas. Ted has received numerous awards, including the National Science Foundation Graduate Fellowship, and he has also authored reports on carbon emissions reductions for the Department of Energy and the California Energy Commission. 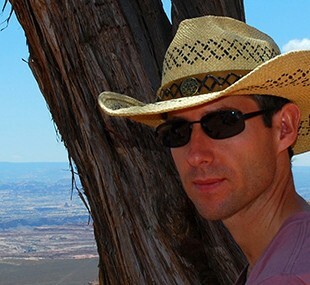 Ted has four children and lives in Miami Beach, FL.